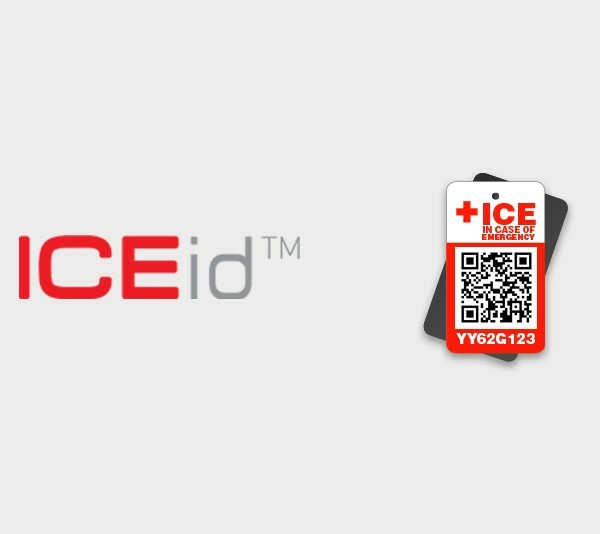 Save precious minutes for you and your family in emergencies by making your next-of-kin contact details and medical information easily and quickly available to first responders. 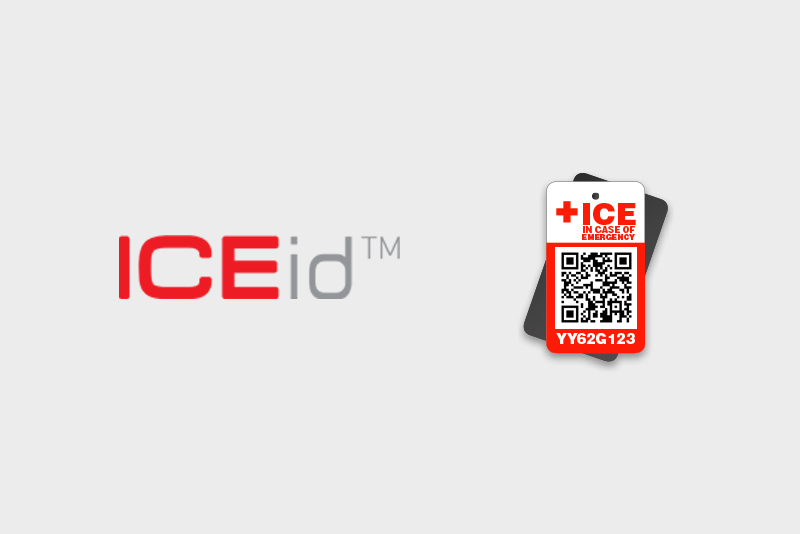 The ICEid™ “In Case of Emergency” tags contain a link to your secure and private emergency contact details and medical information, which can be accessed by a first responder within seconds of you or a family member having an accident. 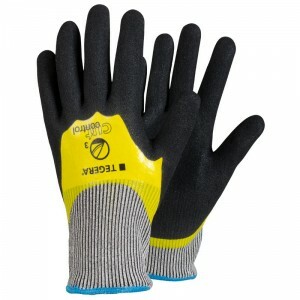 Create a User Account, here. 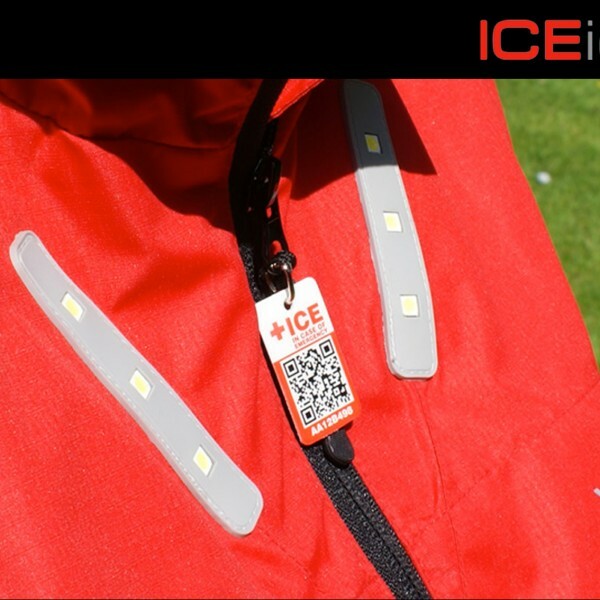 Already have an ICEid tag? Register now! 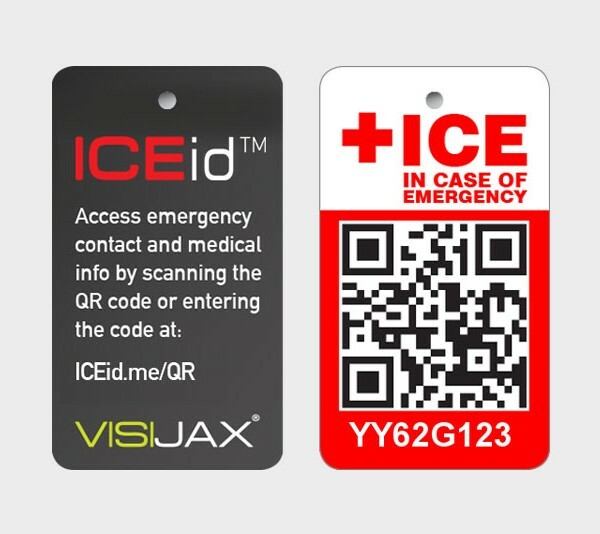 If a smartphone doesn’t have a QR reader, first responders can visit www.ICEid.me/QR and in a few keystrokes, enter your unique code into our system to access your Emergency Contact Record. 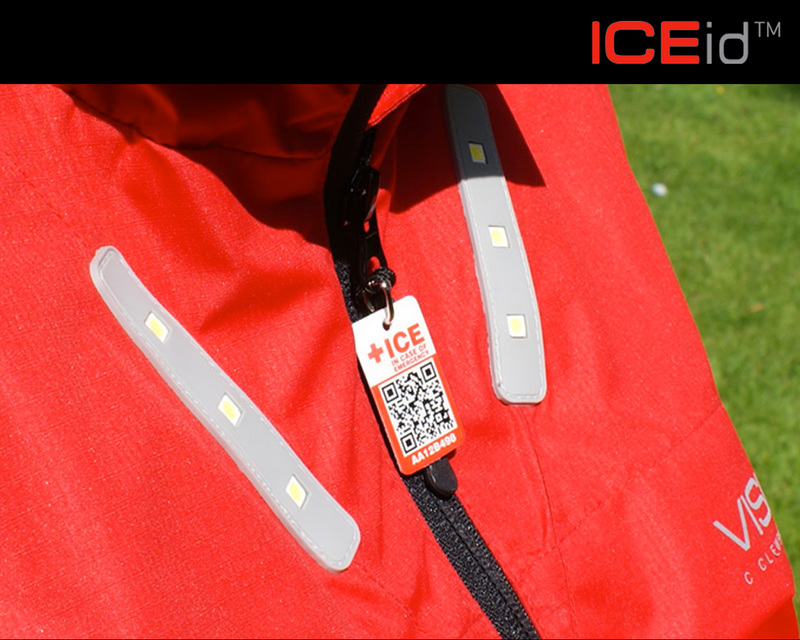 An ICEid™ Tag enables medical information about you to be accessible securely yet quickly, should it ever be needed. 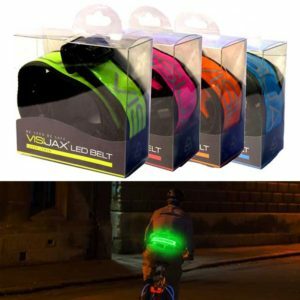 They’re small, inexpensive and can be attached to your keys, clothing or even shoelaces. 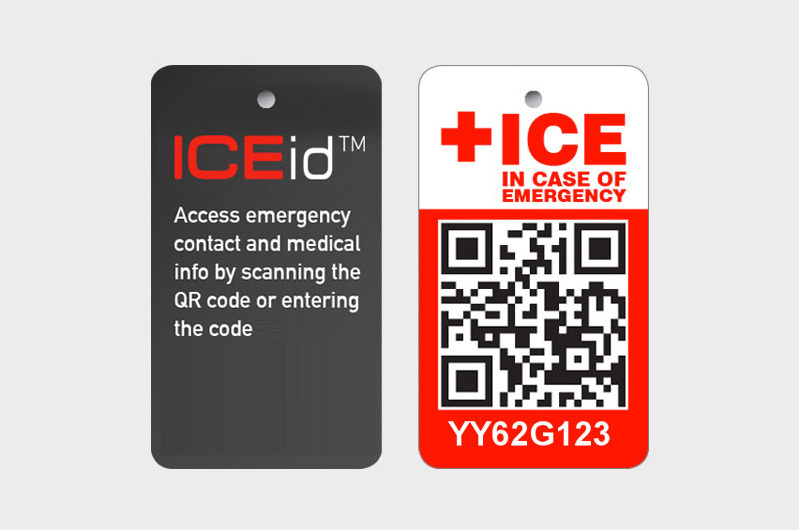 Important data; emergency contact phone numbers, details of any conditions, blood group and any medication you are taking – may assist the emergency service. 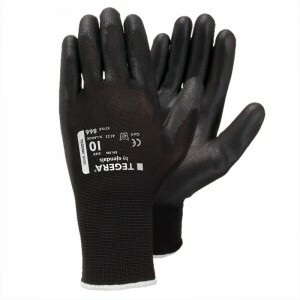 A few minutes now may save valuable minutes later. You’ll need an account before you can enter your Emergency Contact Record details. It only takes a couple of minutes. 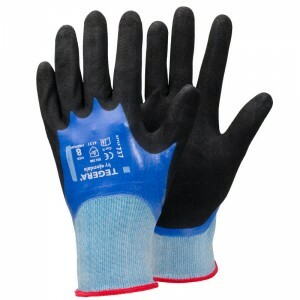 Create Your Account Now. 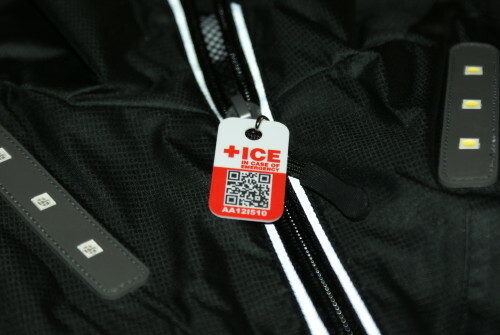 This record determines what is shown when emergency responders scan your tag in the unfortunate event of you being incapacitated due to an accident or illness. 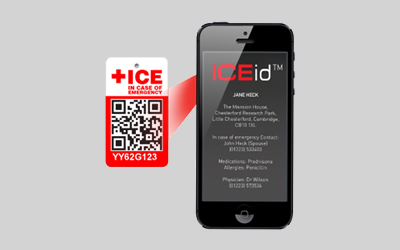 You can include who to call, medical conditions and any medication that you are taking. You choose what to and what not to include. And you can be certain we will NEVER make this information available to anyone except via your Emergency Contact Display. 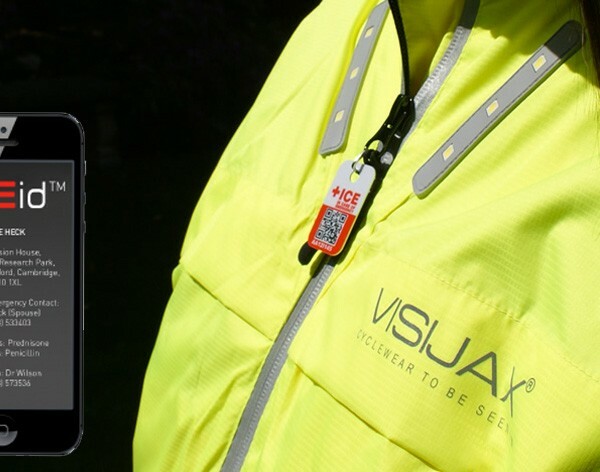 The simplest step of all — just type in the unique code at that bottom of you tag.